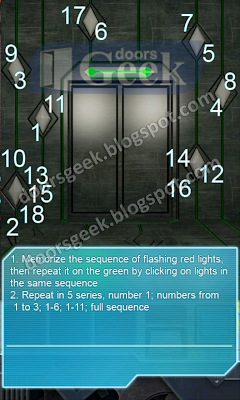 100 Doors : Aliens Space [Level 16] Answer, Cheats, Solution for Android, iPhone, iPad, iPod. 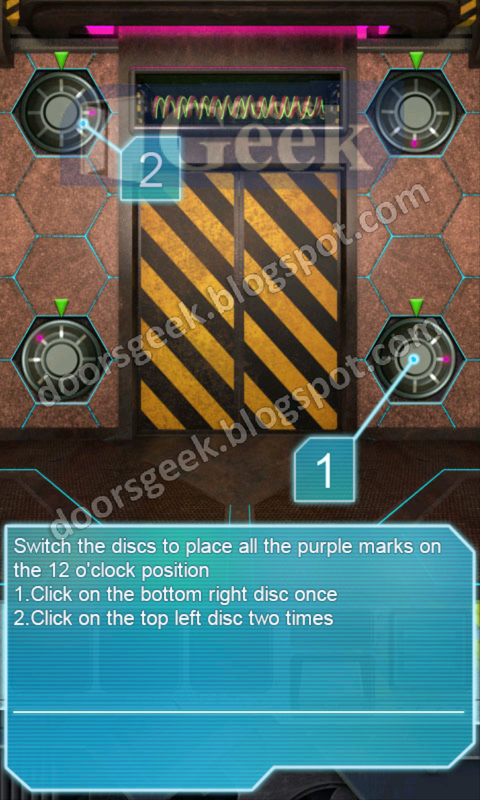 100 Doors : Aliens Space [Level 15] Answer, Cheats, Solution for Android, iPhone, iPad, iPod. 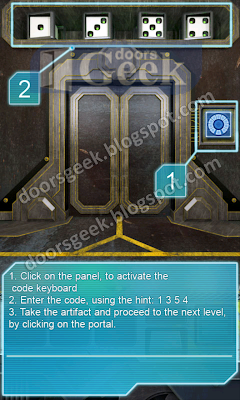 100 Doors : Aliens Space [Level 14] Answer, Cheats, Solution for Android, iPhone, iPad, iPod. 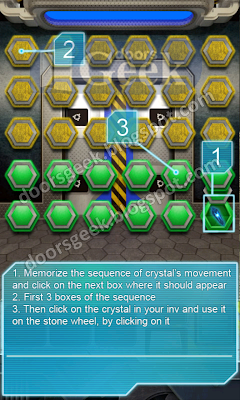 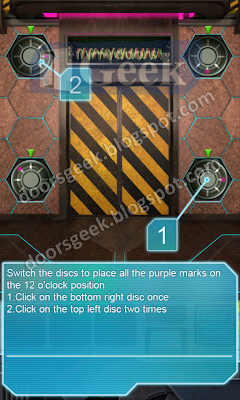 100 Doors : Aliens Space [Level 13] Answer, Cheats, Solution for Android, iPhone, iPad, iPod. 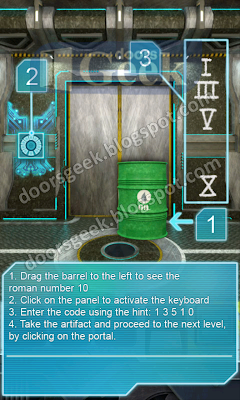 100 Doors : Aliens Space [Level 12] Answer, Cheats, Solution for Android, iPhone, iPad, iPod. 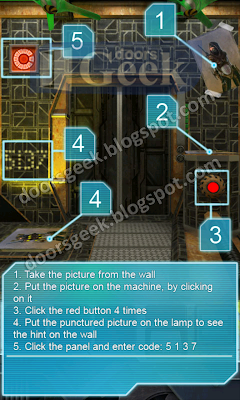 100 Doors : Aliens Space [Level 11] Answer, Cheats, Solution for Android, iPhone, iPad, iPod. 100 Doors : Aliens Space [Level 10] Answer, Cheats, Solution for Android, iPhone, iPad, iPod. Tap on the button exactly at the moment when flashing of the red lights stops in this point. 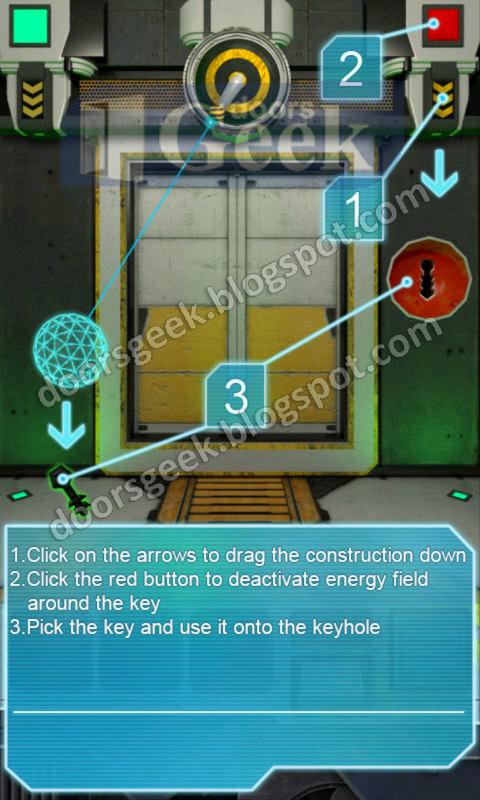 100 Doors : Aliens Space [Level 9] Answer, Cheats, Solution for Android, iPhone, iPad, iPod. 100 Doors : Aliens Space [Level 8] Answer, Cheats, Solution for Android, iPhone, iPad, iPod. 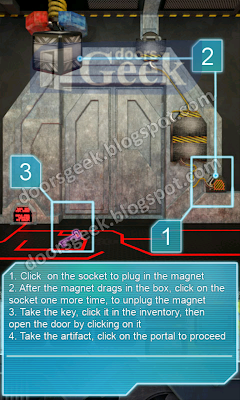 The magnet will drag the box, then tap the socket again to release the box. 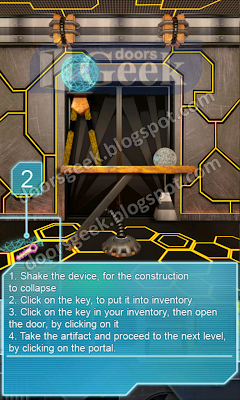 Take the artifact and go to the next level. 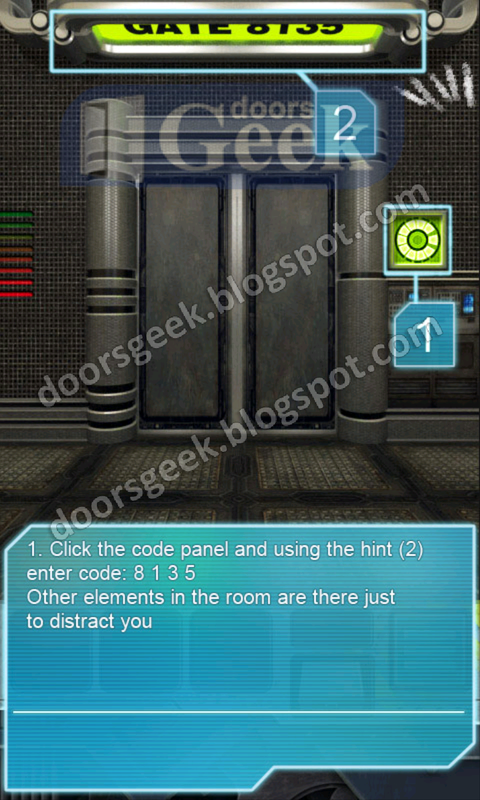 100 Doors : Aliens Space [Level 7] Answer, Cheats, Solution for Android, iPhone, iPad, iPod. 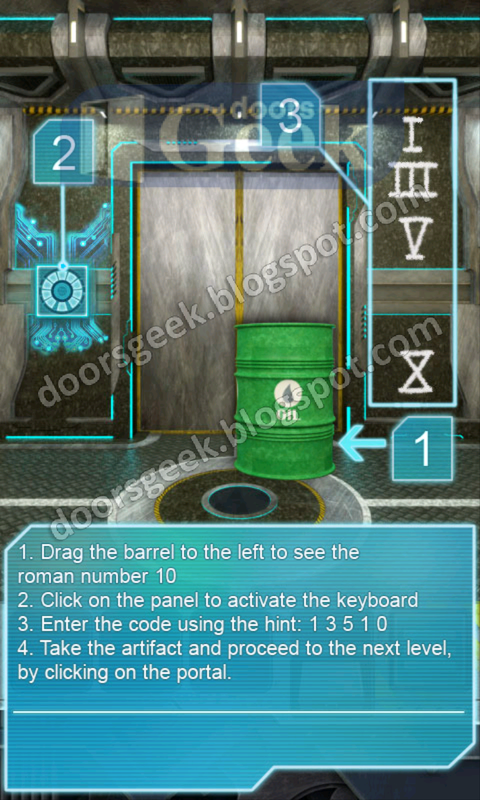 Drag the barrel to the left and the number "10" will be revealed. 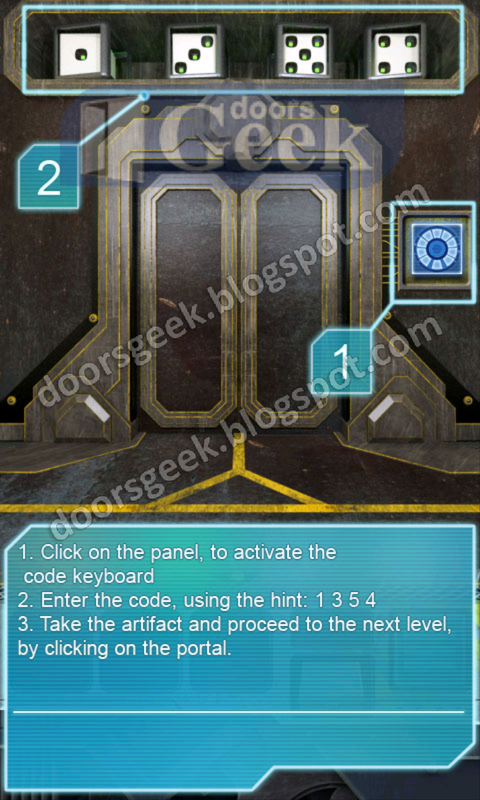 Tap on the panel to access the keyboard. 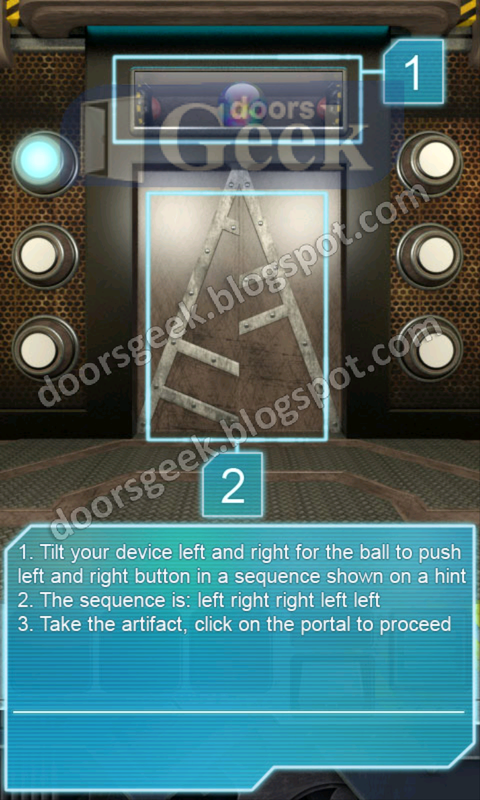 Tap the artifact and go to the next level. 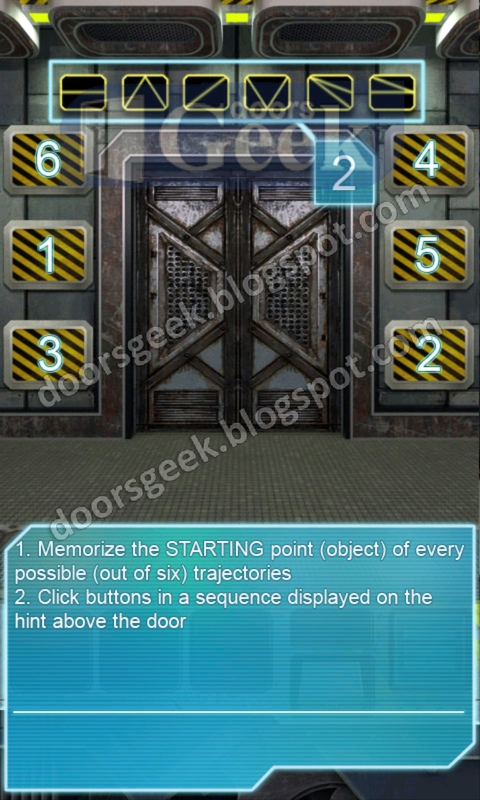 100 Doors : Aliens Space [Level 6] Answer, Cheats, Solution for Android, iPhone, iPad, iPod. 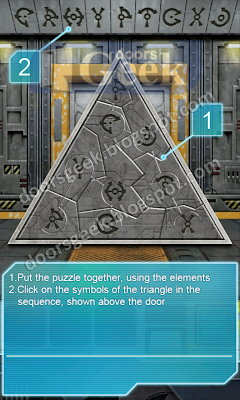 Shake the phone and the structure will collapse. 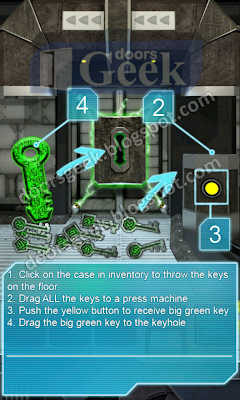 Select the key in the inventory, then tap the door to open it. Pick up the artifact and go to the next level. 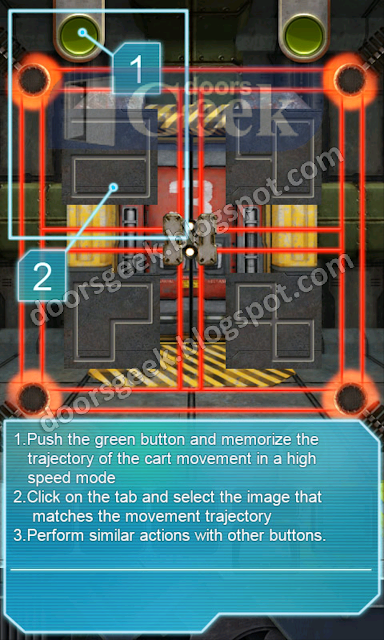 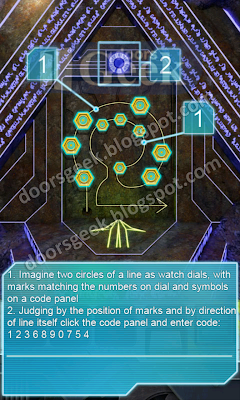 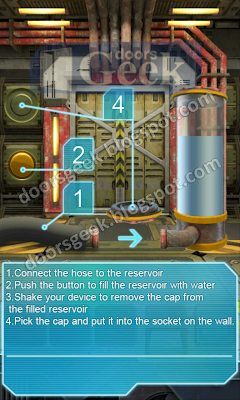 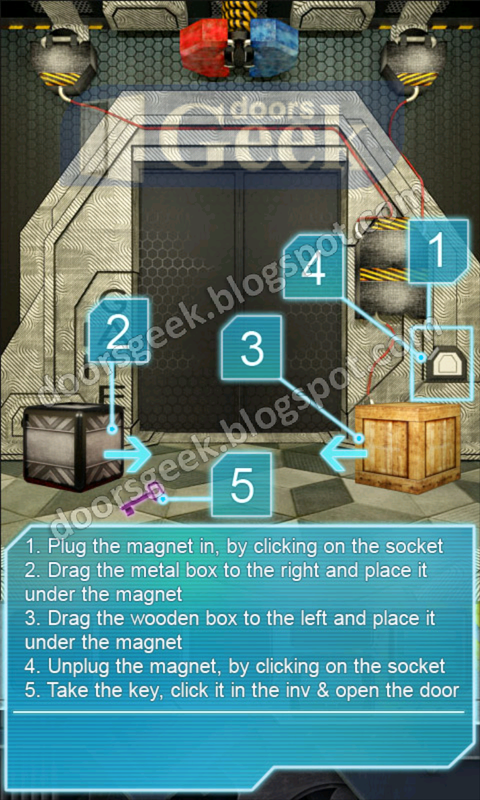 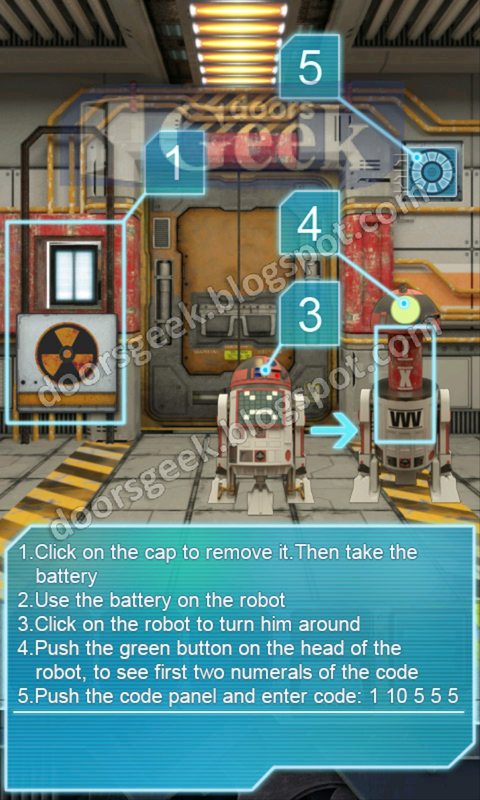 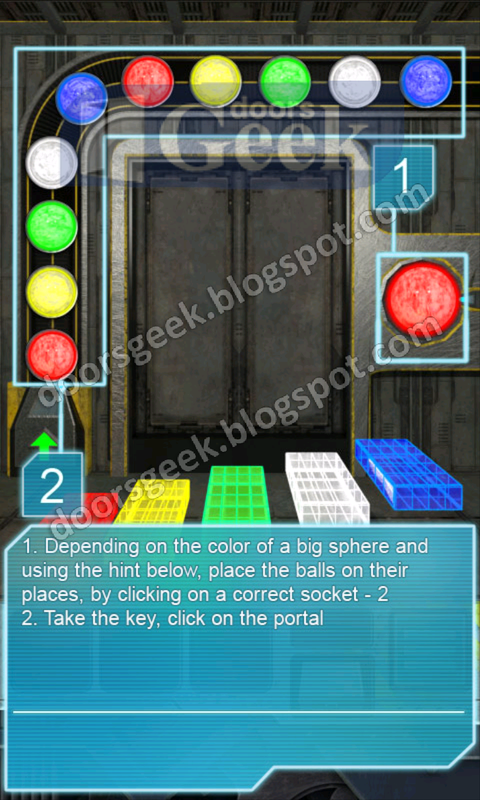 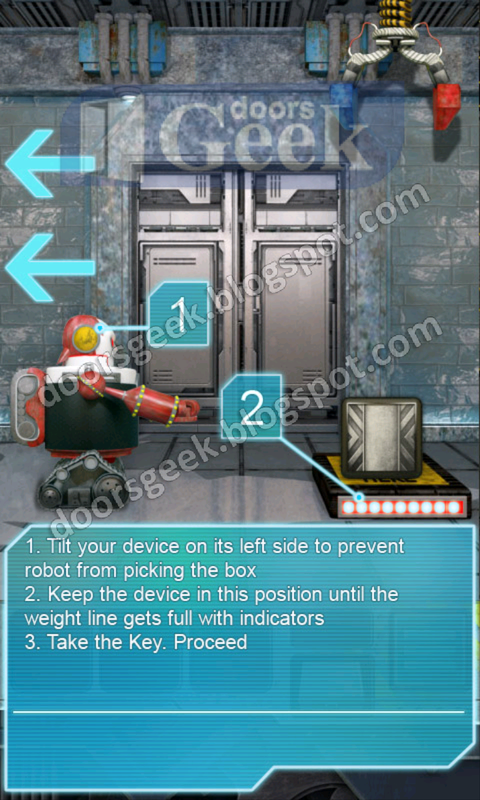 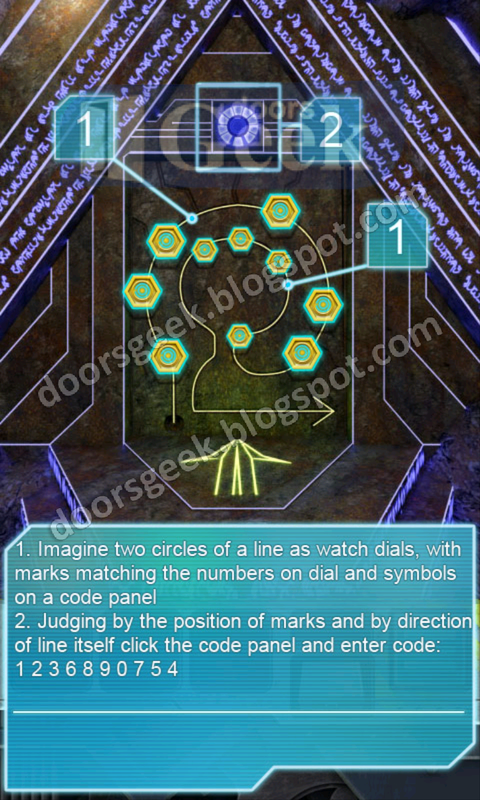 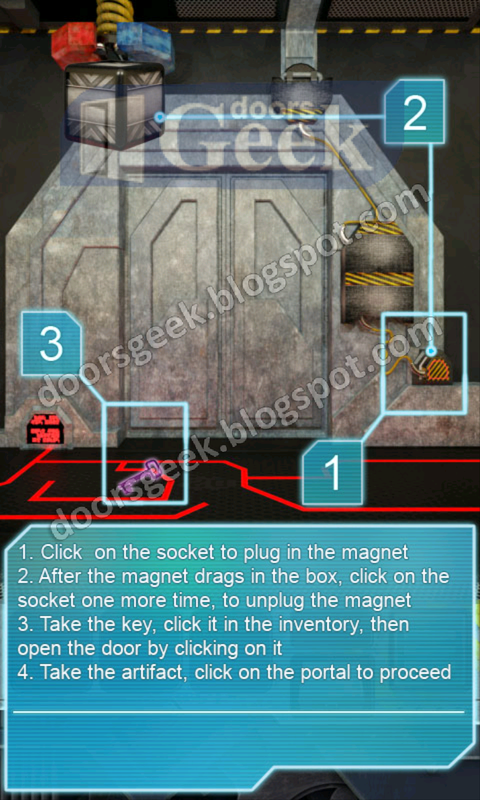 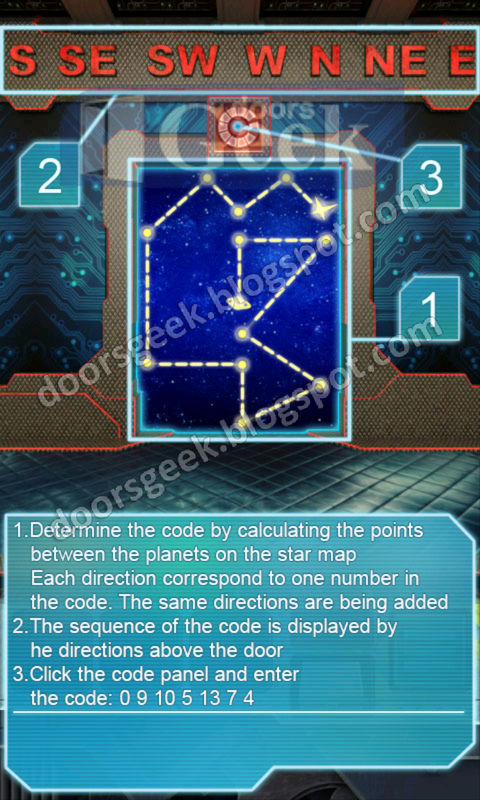 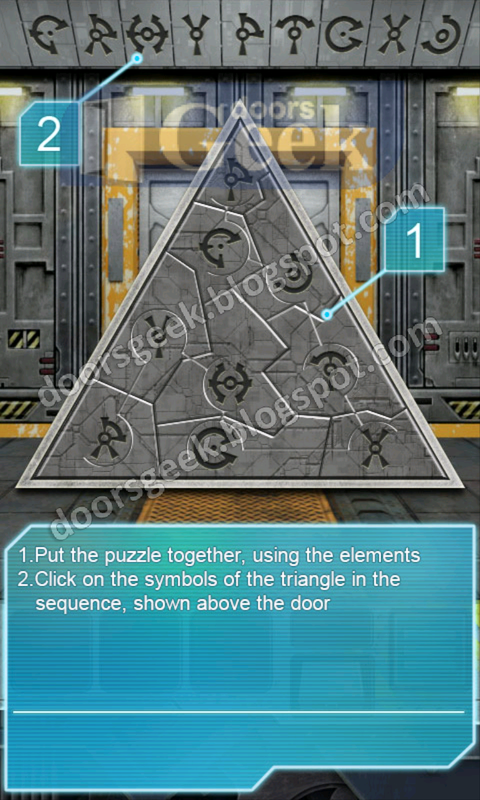 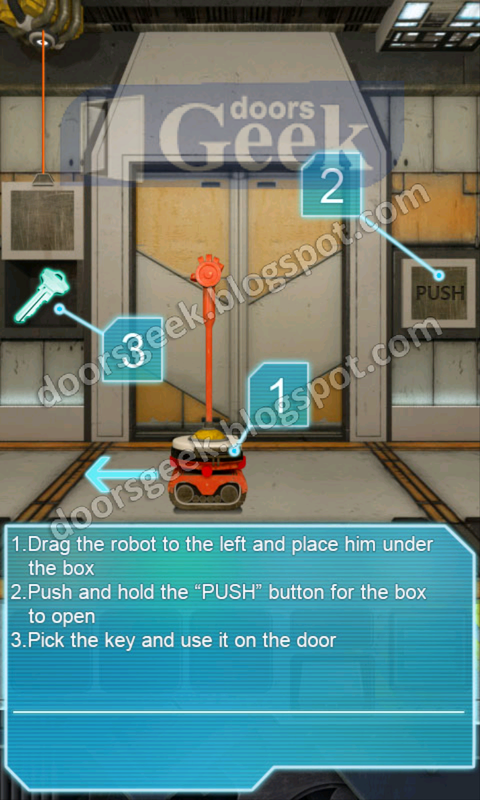 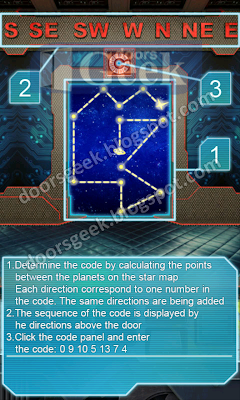 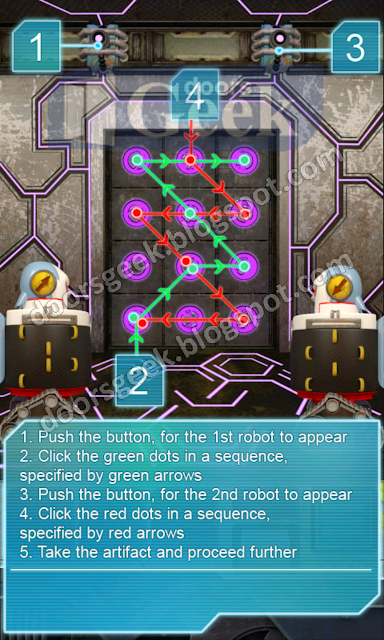 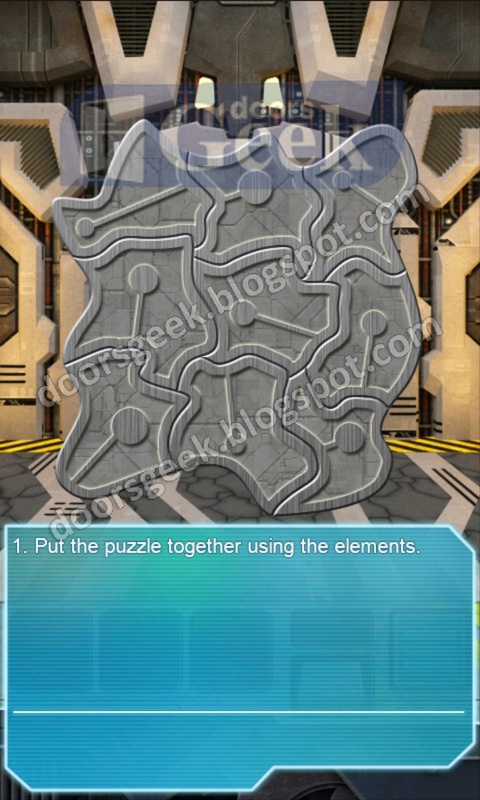 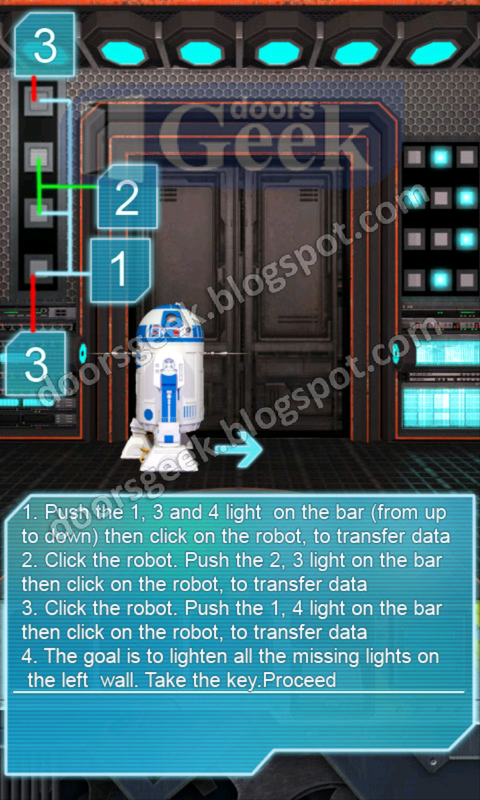 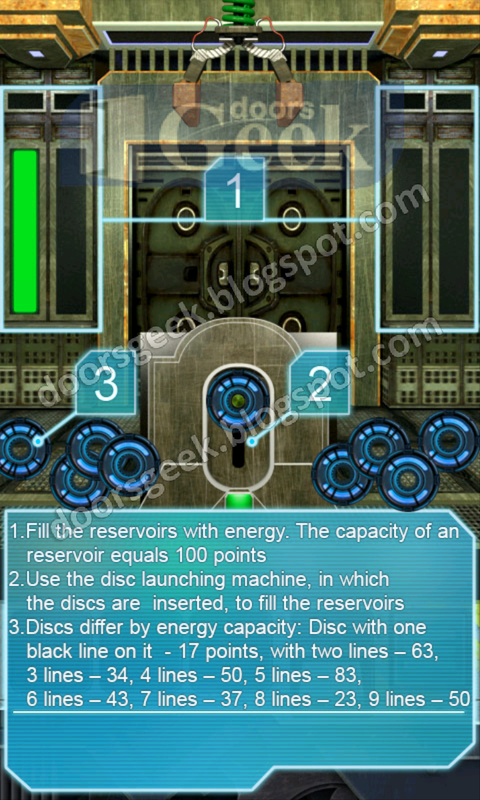 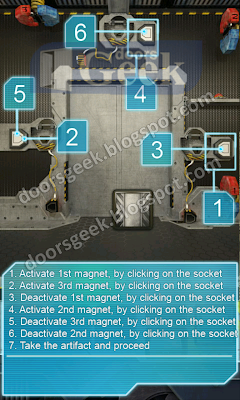 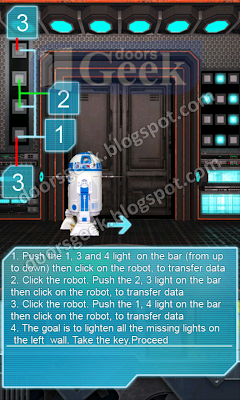 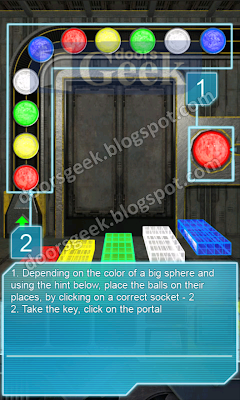 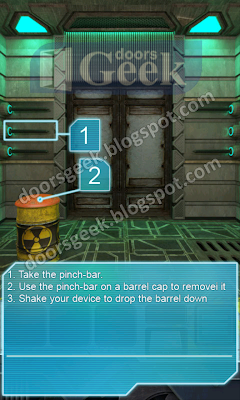 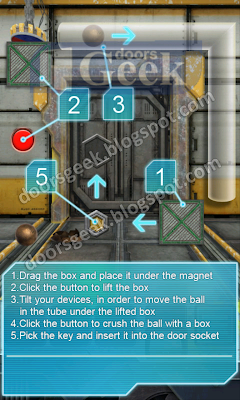 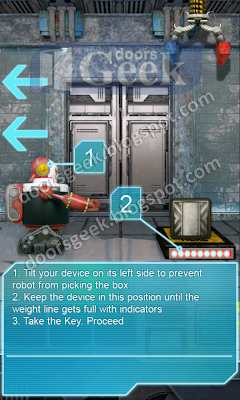 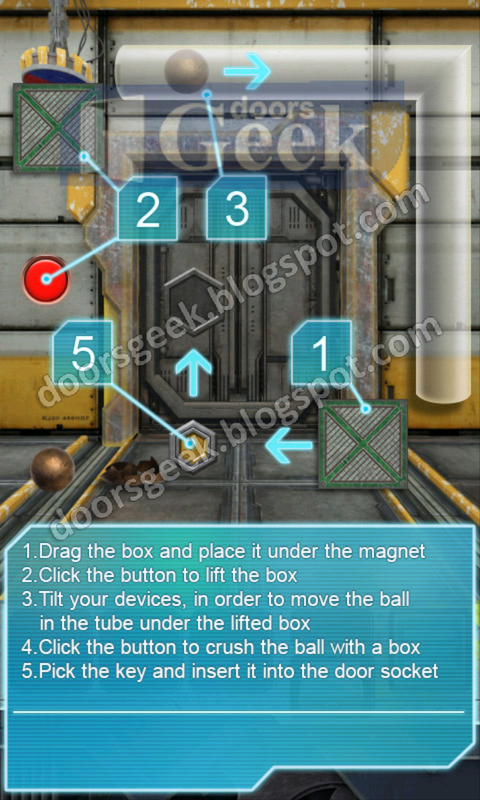 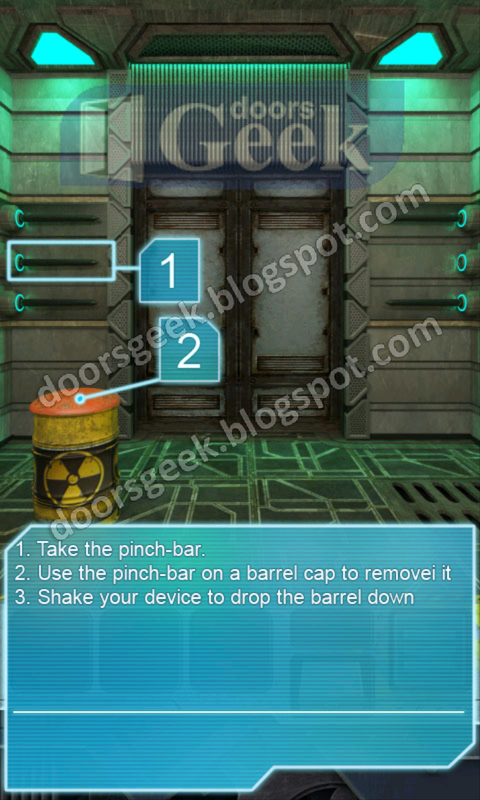 100 Doors : Aliens Space [Level 5] Answer, Cheats, Solution for Android, iPhone, iPad, iPod. 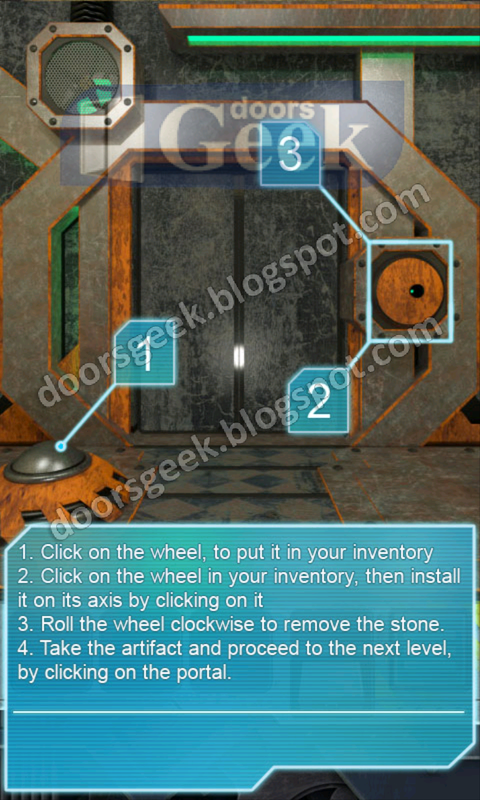 Tap on the wheel to pick it up. 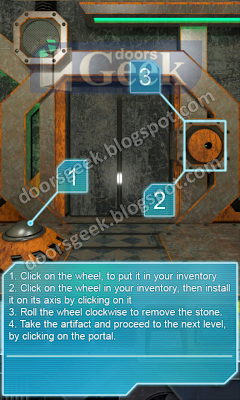 Select the wheel in the inventory, then mount it on the axis, by taping it. 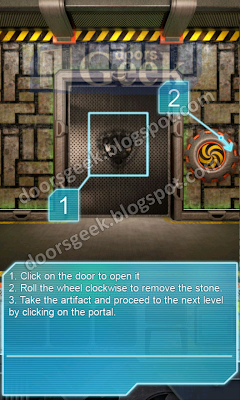 Roll the wheel clockwise to remove the stone. 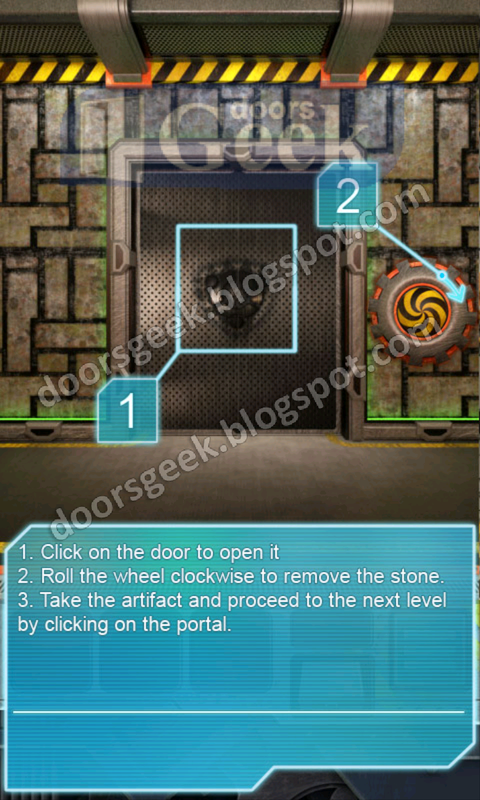 Take the stone and go to the next level. 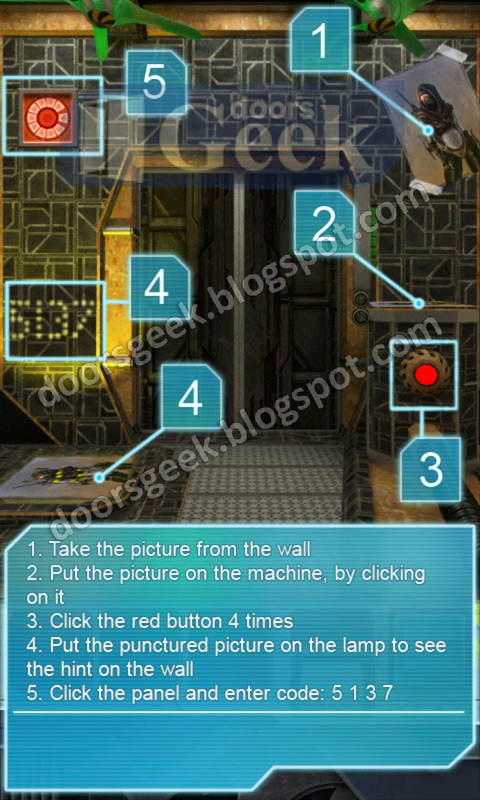 100 Doors : Aliens Space [Level 4] Answer, Cheats, Solution for Android, iPhone, iPad, iPod. 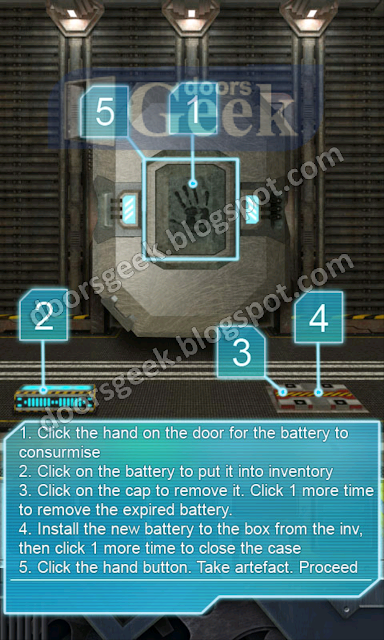 Click on the panel to activate the keyboard. 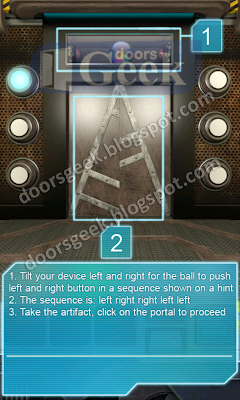 Take the artifact and proceed to the next level. 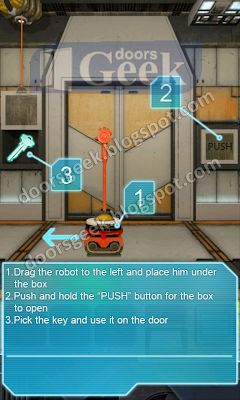 100 Doors : Aliens Space [Level 3] Answer, Cheats, Solution for Android, iPhone, iPad, iPod. 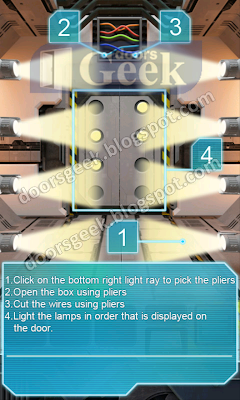 100 Doors : Aliens Space [Level 2] Answer, Cheats, Solution for Android, iPhone, iPad, iPod. 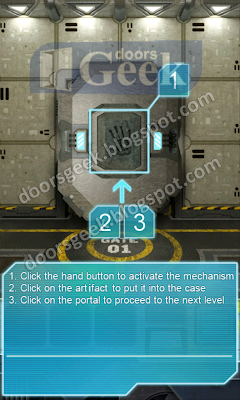 Click the hand button to activate the mechanism. Click on the artifact to put it into the case. 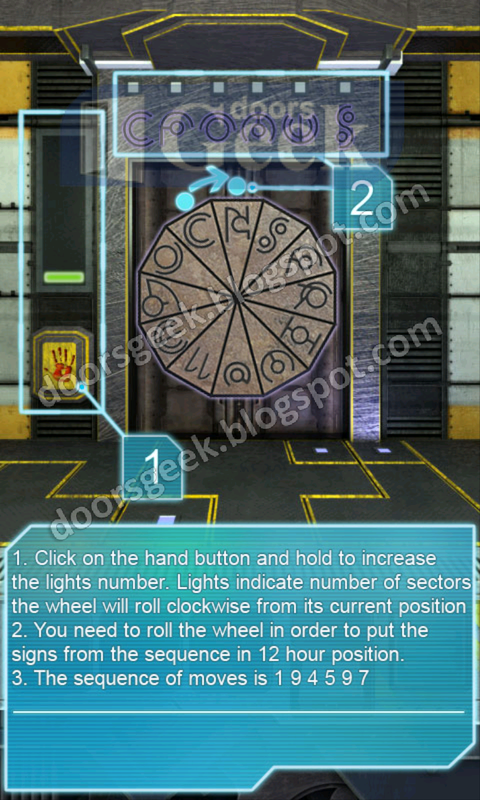 Click on the portal to proceed to the next level. 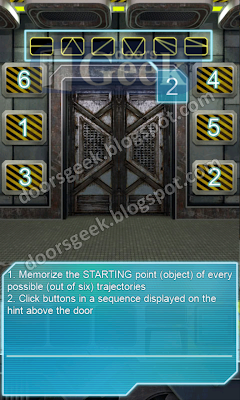 100 Doors : Aliens Space [Level 1] Answer, Cheats, Solution for Android, iPhone, iPad, iPod. 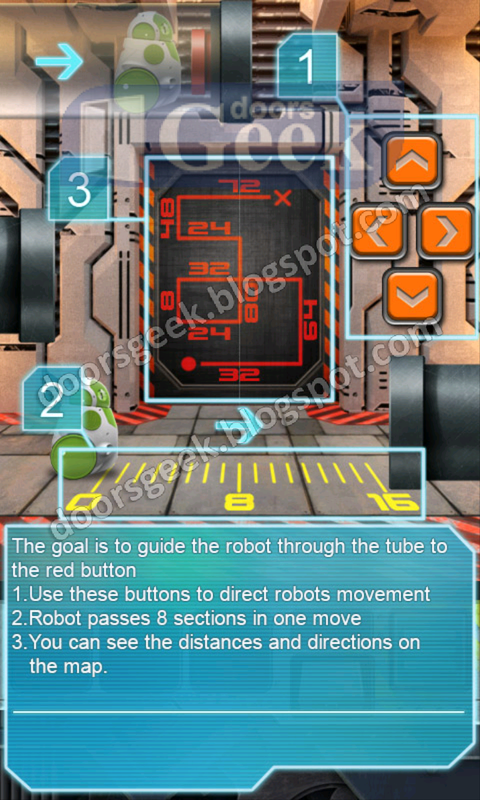 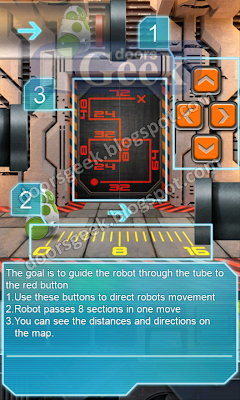 Now you are an space ship and you need do find your way out, by solving puzzles to open each door. 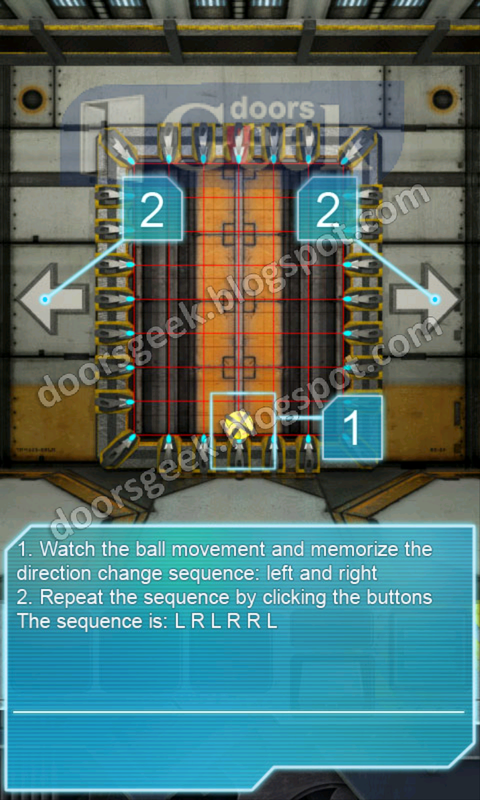 The progress of the game is easy at the beginning and it gets harder as you go deeper in it. 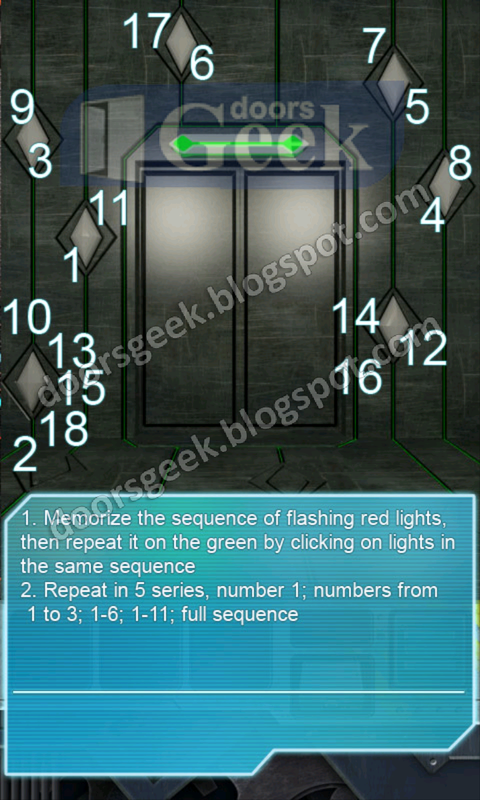 Can you solve all the puzzles? 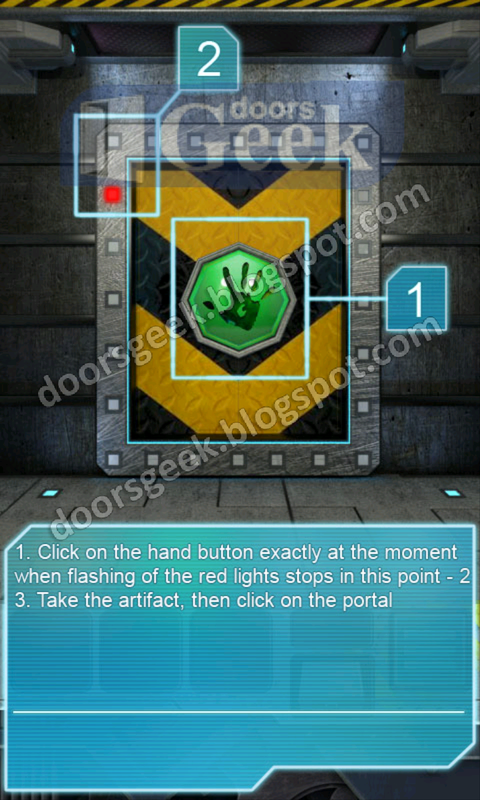 If not we can help you pass them.